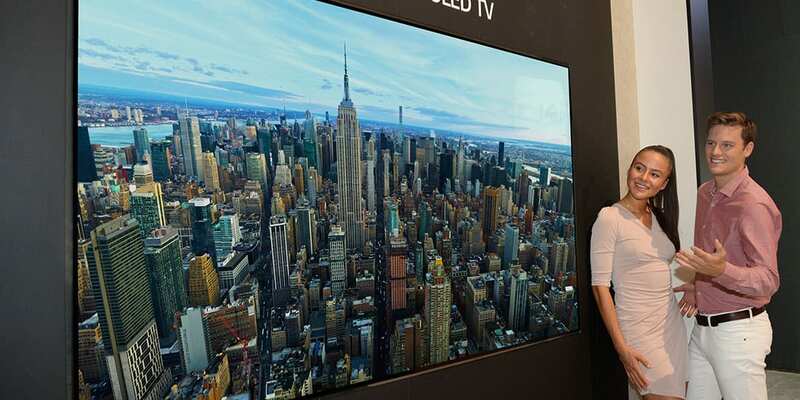 We’ve covered Samsung’s QLED TVs here extensively and we’re fans but there is a major competitor Samsung battles with when it comes to TVs: LG. Earlier this month we reported on Samsung’s announcement of their 85″ 8K QLED TV. At the same IFA 2018 event, LG had an announcement of their own and they introduced the first ever LG 8K OLED TV. The LG 8K OLED TV is obviously going to go head-to-head with Samsung’s 8K QLED TV. The major difference between these two competitors is their backlighting technology. 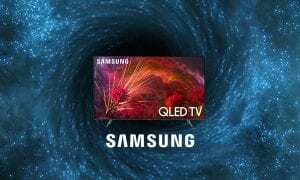 While the Samsung 8K TV uses Quantum dot display technology (QLED). The LG 8K TV uses organic light-emitting diode technology. For a while there, it seemed LG’s OLED technology was the better of the two. But over the past year, Samsung has stepped up its QLED tech and they are right on par with the best LG can throw at them. Check out this video explaining OLED and QLED from our friend Caleb Denison over at Digital Trends. The 88-inch LG 8K OLED TV features over 33 million self-emitting pixels to produce the contrast ratio and true blacks that define OLED TV’s picture quality. There’s no doubt that LG makes a great panel and this 88″ 8K goliath looks amazing. With OLED TV shipments in the market expected to double in 2018 and reach over nine million units by 2022, LG will continue to increase the OLED share in its premium TV portfolio and drive large-scale consumer adoption of OLED TVs. 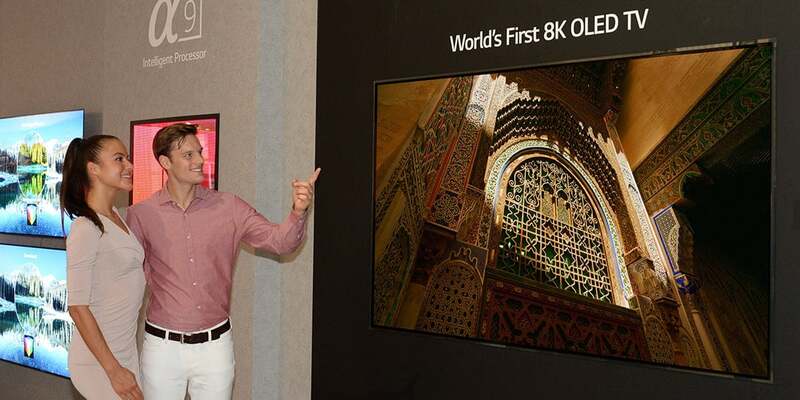 While the 8K TV market is still in its infancy, it is expected to grow to more than 5 million units by 2022 and LG is committed to leading the ultra-premium market with its 8K OLED TV technology. We’ve yet to actually do an LG TV review but I’m sure we wouldn’t be disappointed. We’ve seen their OLED tech at CES and it’s pretty impressive. 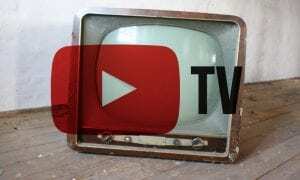 What do you think of these new 8K TV’s? 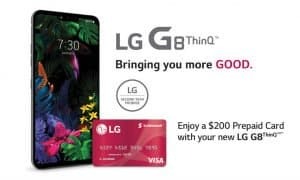 If you were to buy one would it be the LG 8K OLED TV or the Samsung 8K QLED TV? Let us know in the comments below or on GooglePlus, Twitter, or Facebook.